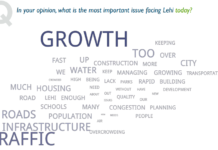 The Lehi City Code consists of 12 sections and several chapters within each section. The average resident doesn’t have every code memorized, but it’s safe to say nearly every driver knows how to read. Fire lanes along city streets are designated by red paint on the curb and signage so motorists don’t park where fire engines and ambulances need to park during emergencies. 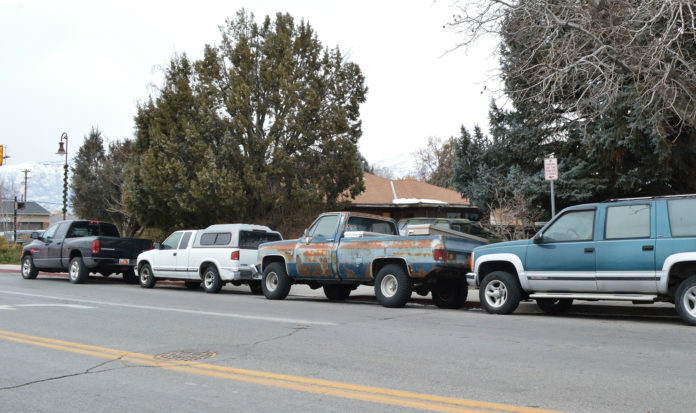 Drivers who pass through a busy Lehi Main Street intersection are fed up with going around three vehicles habitually parked in the fire lane, right under a “No Parking” sign. 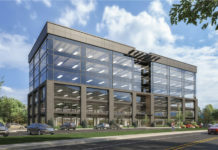 Title Seven, Chapter Four of the Lehi City Code reads, “An unauthorized vehicle is any vehicle parked or stopped in violation of private parking regulations which govern parking for authorized tenants and visitors or which restrict parking in a loading zone, handicapped zone, fire lane, or a no parking zone.” The next paragraph of chapter four indicates that the owner of the private property on which a violating vehicle is located may have the vehicle towed, or a police officer acting on behalf of law enforcement may have illegally parked vehicles towed. “It’s a low priority and it’s usually during a lull in the action for the day shift that officers would drive around looking for parking violations,” explained Sergeant Call of the Lehi City Police Department. “If it becomes a concern, or a neighbor calls and brings it to our attention it will be addressed quicker.” One cause for concern the spurs the police to respond to parking violations is during snow removal when vehicles aren’t taken off the street before snow plows arrive. Police officers, in that case, will spend their entire shift arranging tow trucks and removing vehicles. When it comes to some chronic parking violations like the one on the southeast corner of Center Street just off Main Street, neighbors and other residents have thrown up their hands and continue to go around the three vehicles that are always parked in the fire lane and most of the right-hand turning lane day after day. “I called dispatch a couple of years ago because it was so irritating trying to get around those trucks and use the right-hand lane every day, but nothing ever came of it,” said one exasperated Lehi resident. When parking violations are brought to the attention of police, they give the vehicle’s owner a chance to move it before the police move it for them. For questions regarding city code go to https://www.lehi-ut.gov/departments/police/code-enforcement, or call 801-768-7100. To report a parking code violation in Lehi City, call 385-201-1005. There’s a problem here. LPD doesn’t want to cite drivers for parking, especially around LHS. The City issued parking passes to all residential housing in the 3 blocks to help combat the problem but it still persists. I have been personally told the the higher ups at LPD have told Officers to NOT write a parking ticket. The same must hold for the problem on Center street. LPD isn’t concerned and students learn that they can park anywhere and any direction they want. Follow up with that!